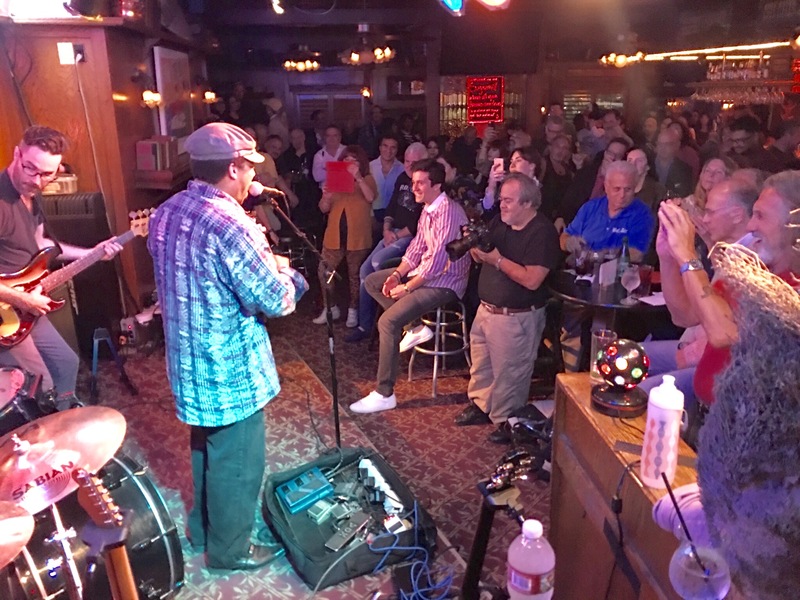 The Maui Sugar Mill in Tarzana California, in association with Cadillac Zack, had the honor of presenting the amazing blues artist, Lionel Young this Monday night. The crowd was especially enthusiastic when Young brought out his electric violin and began to woo the audience with his skill, technique, and personality. 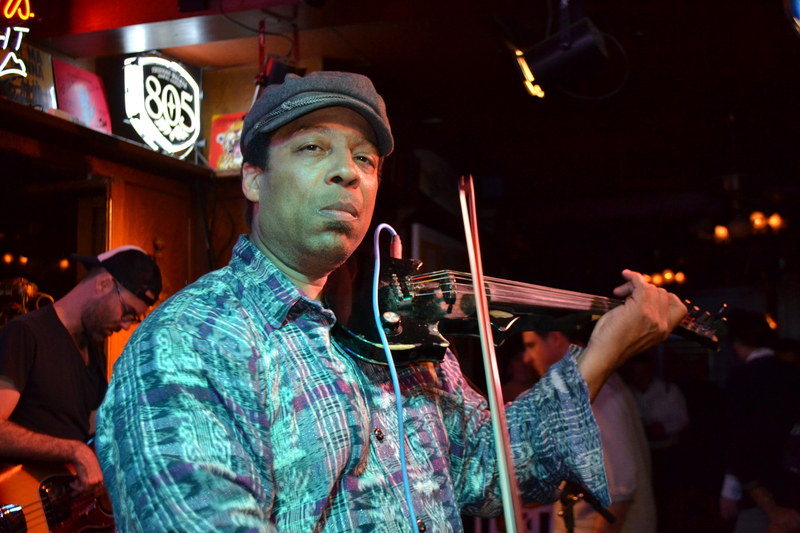 Lionel Young is a classically trained musician with a high energy style and is known for his distinctive brand of blues on the electric violin. Born in Rochester, New York, Lionel Young began taking violin lessons at the age of six and was a member of the Pittsburgh Opera-Ballet Orchestra and the National Repertory Orchestra which later commissioned him to play bluegrass and blues for their summer festival and on a tour of Japan. Lionel has worked with show biz icons such as: Count Basie, Stevie Wonder, Jimmy Paige/Robert Plant, Doc Severenson, Linda Ronstadt, Living Color, Billy Taylor, Woodie Herman, Stanley Turrentine, Homesick James, Homer Brown, Hamlet Bluiett, Chief Bae, and Johnny Long. 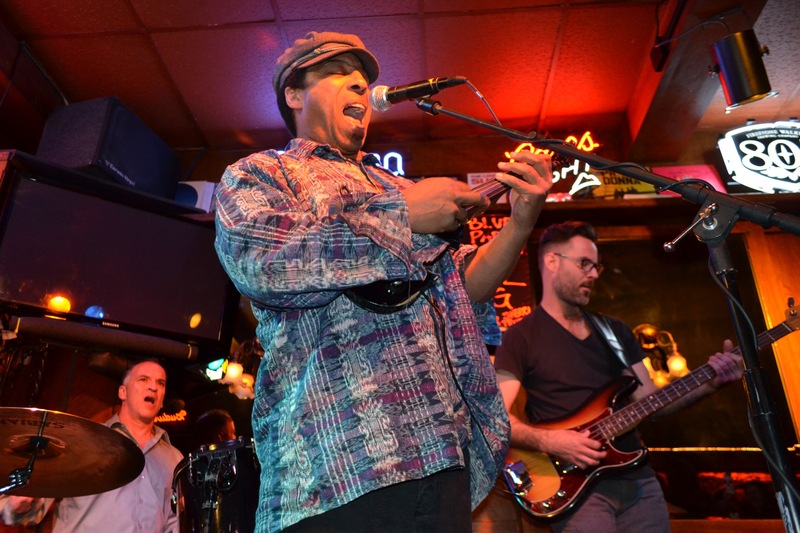 Fabulous blues bands and artists can be enjoyed every Monday night beginning at 8:00pm at the Maui Sugar Mill Saloon,18389 Ventura Blvd, Tarzana, CA 91356. 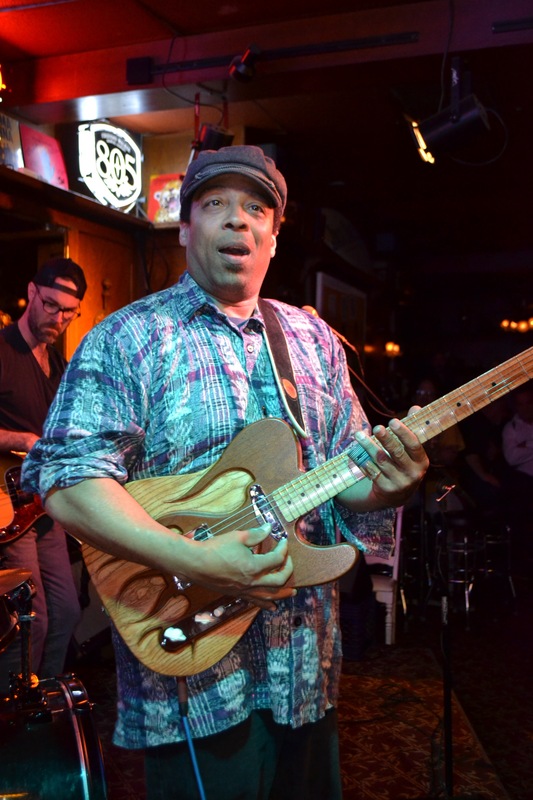 For more information on these incredible blues and jazz concerts email Cadillac Zack at CadillacZack@socalblues.org.